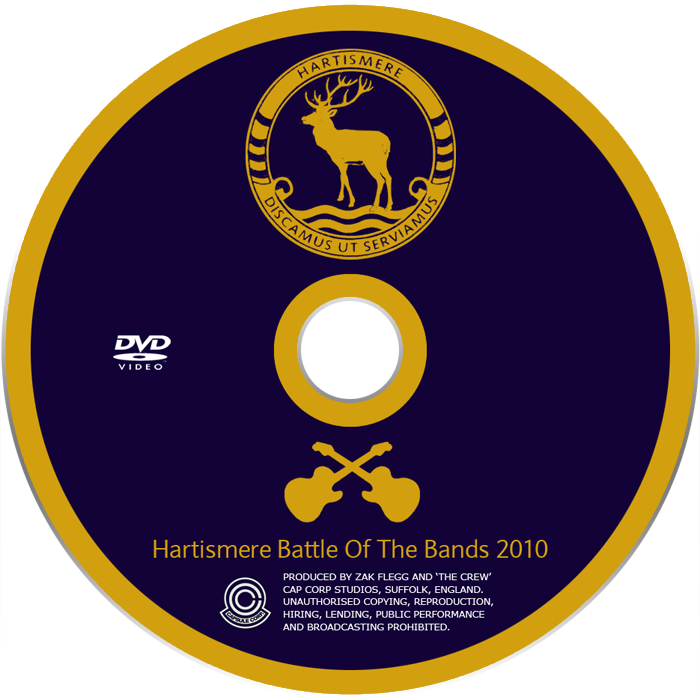 Duplicated discs (burned discs) are manufactured by burning discs similar to that of a computer. 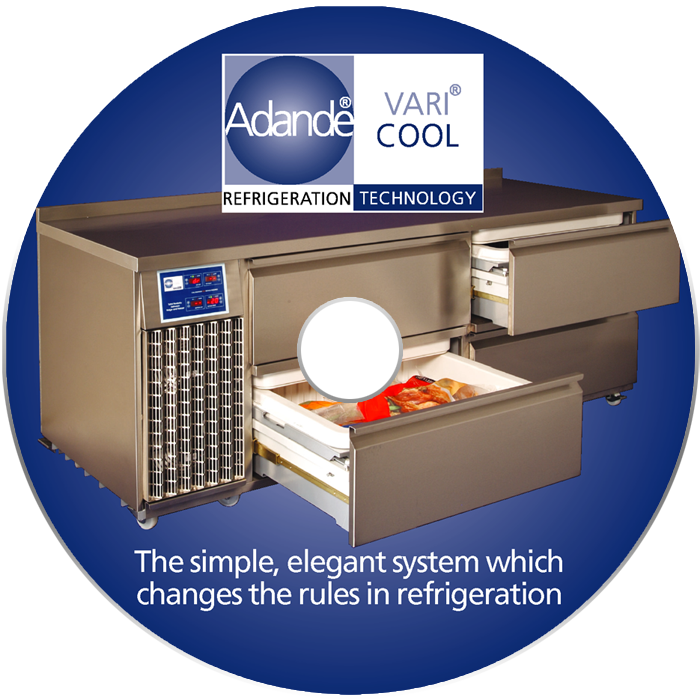 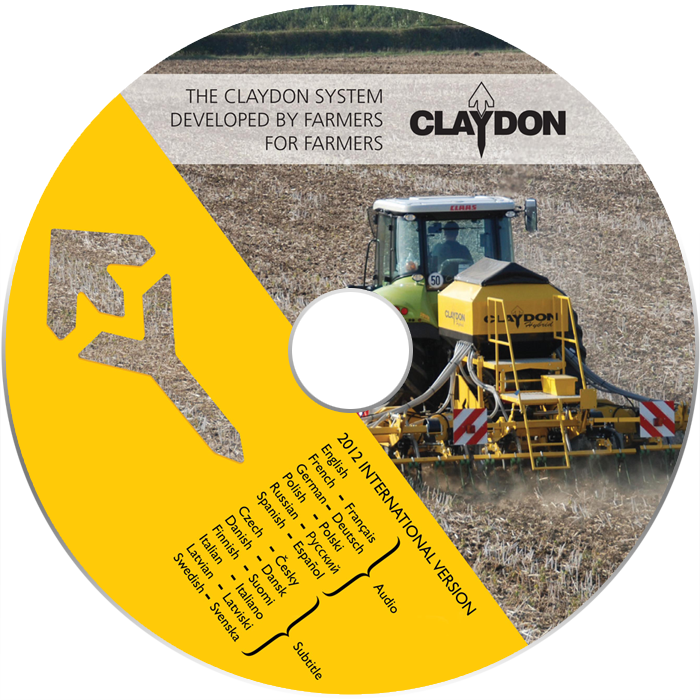 Duplication is ideal on runs of 1 to 500 units or rush orders. 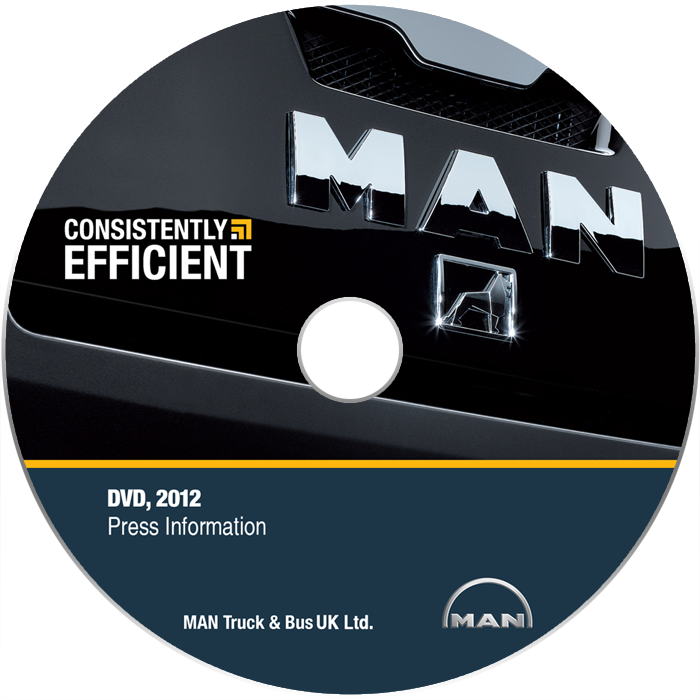 The advantage to duplicating your discs is speed and low cost on short quantities. 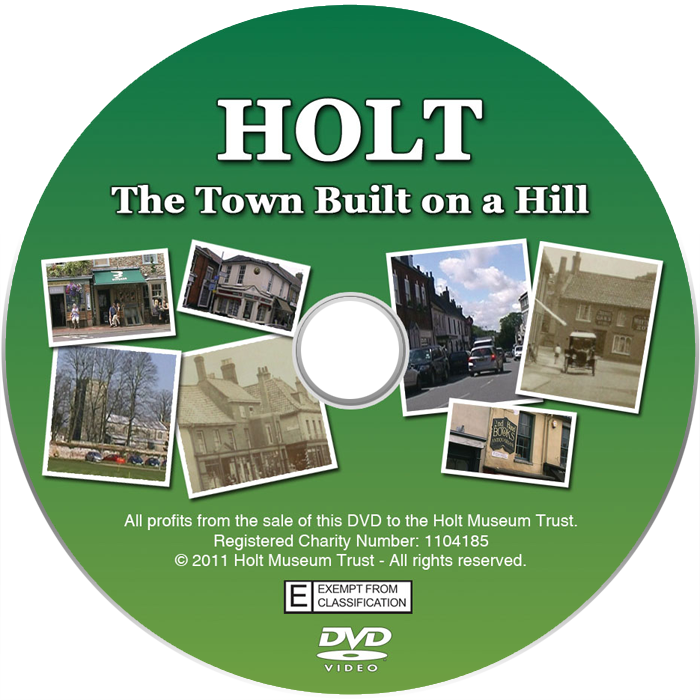 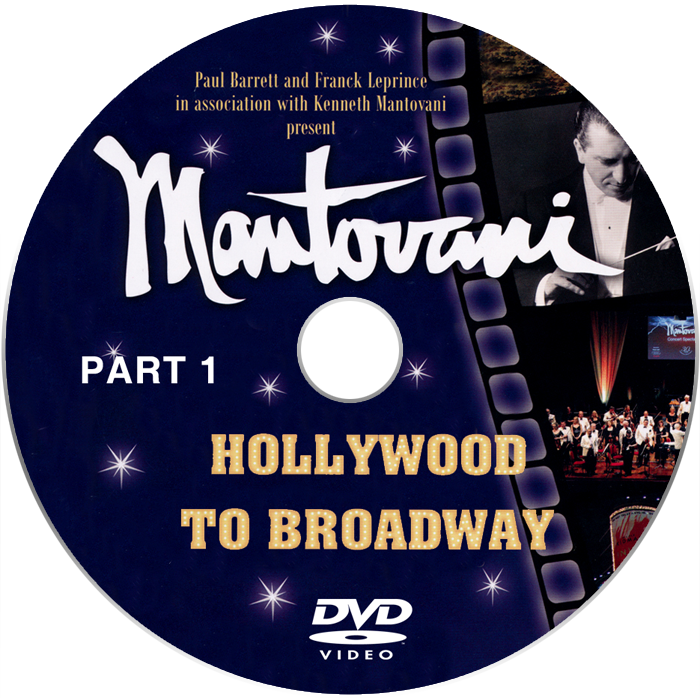 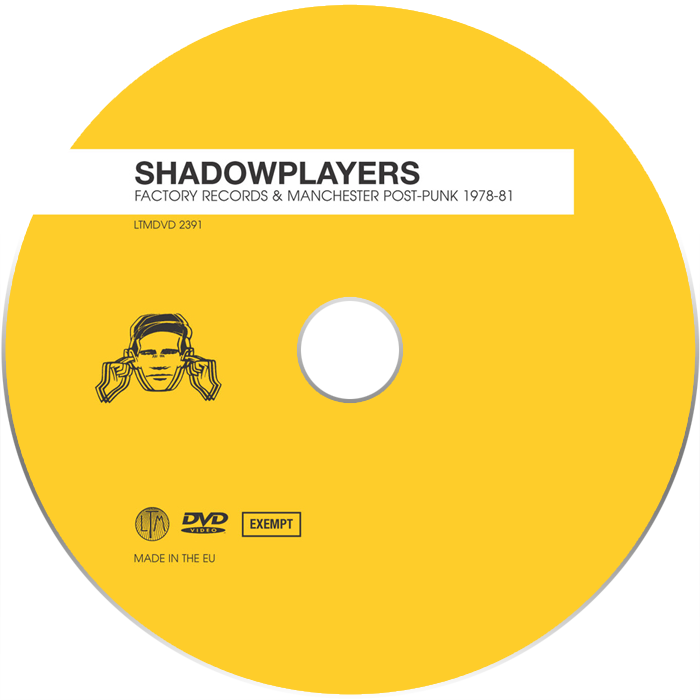 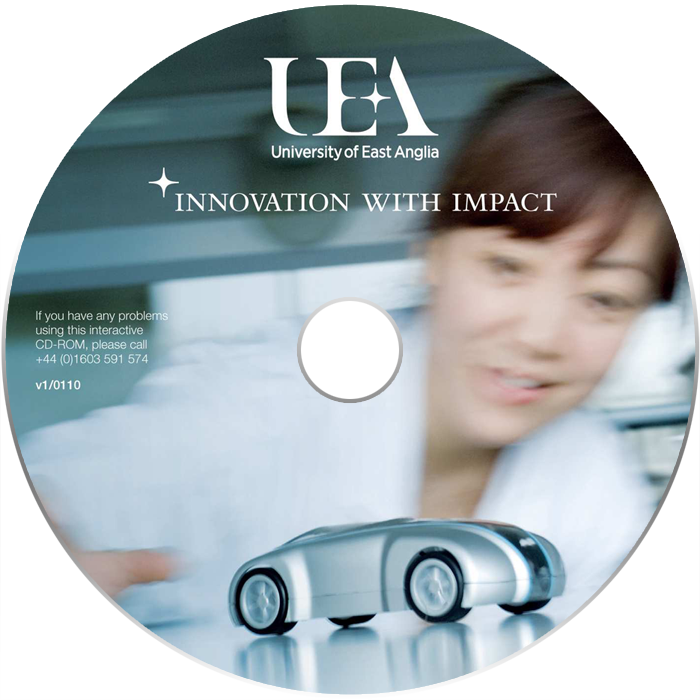 High quality printing direct to the disc surface. 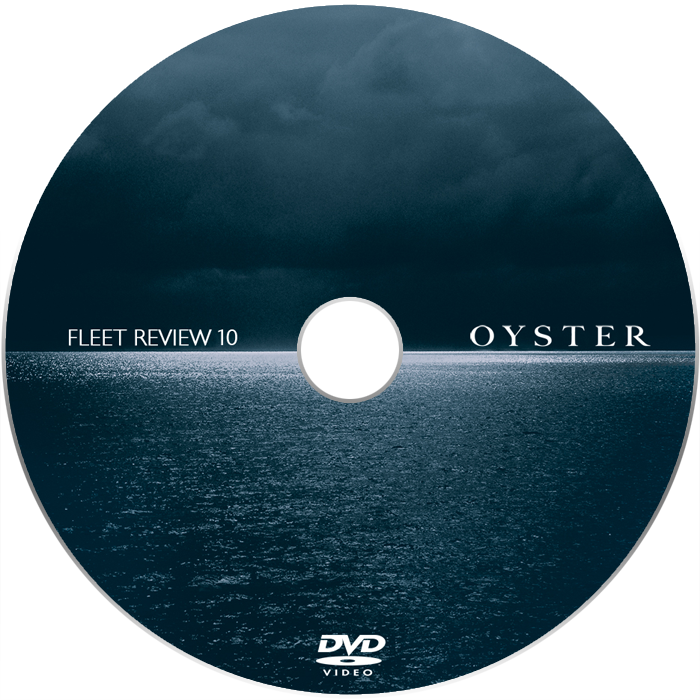 DJM Digital utilises Primera Technology and Epson PP-100 to bring you photo quality DVD and CD surface printing with incredible print resolution. 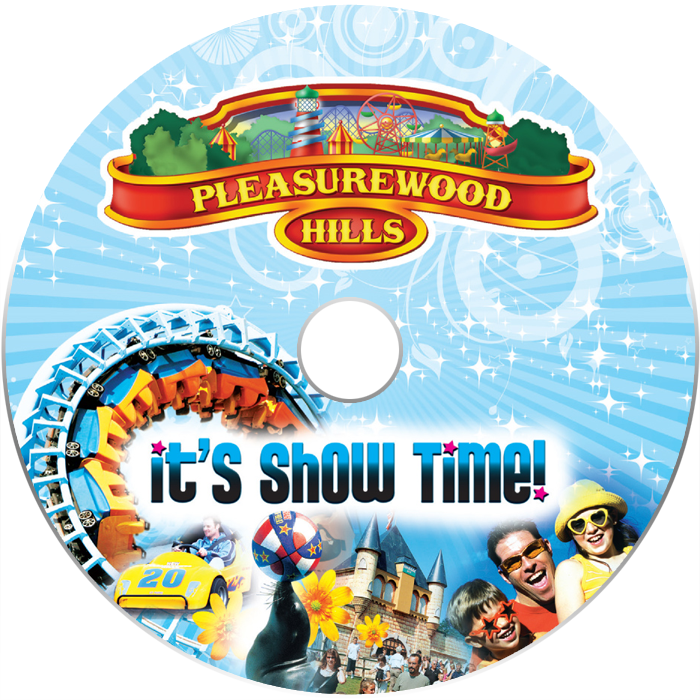 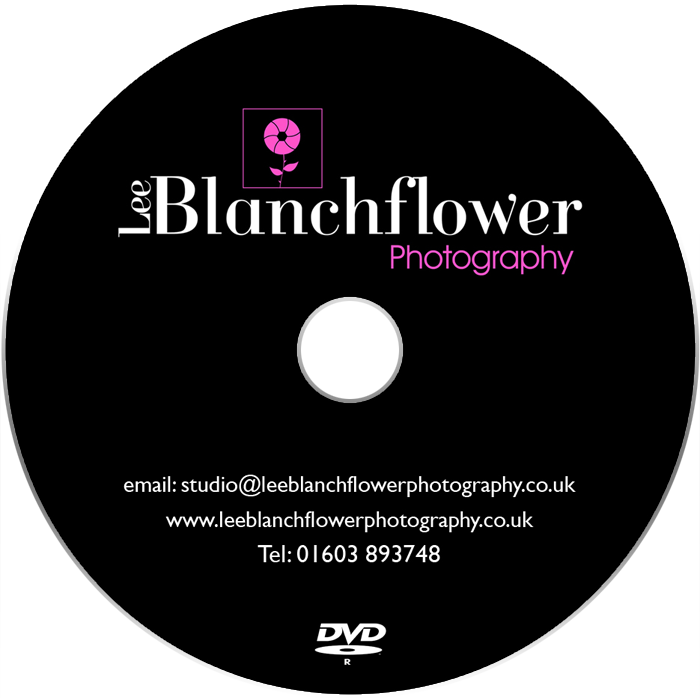 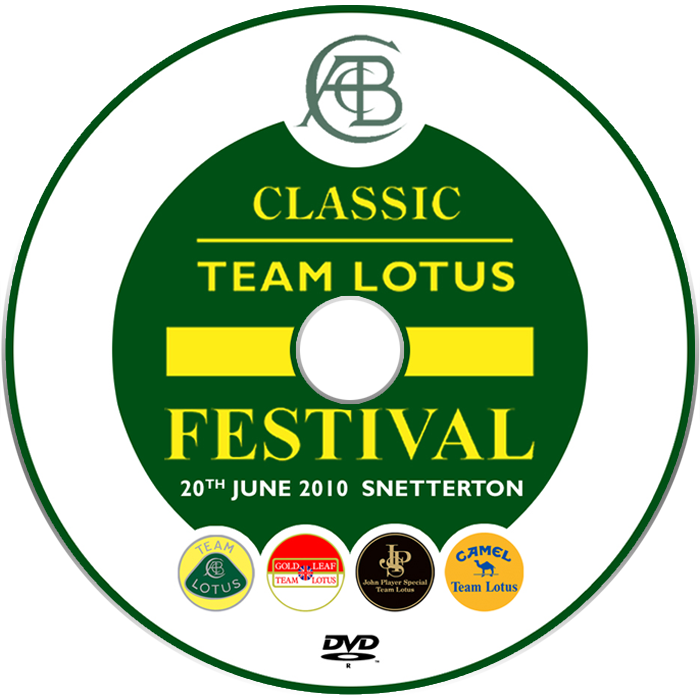 Our Premium printed discs have sharp text, bright vibrant graphics and the same clarity as a professional photo. 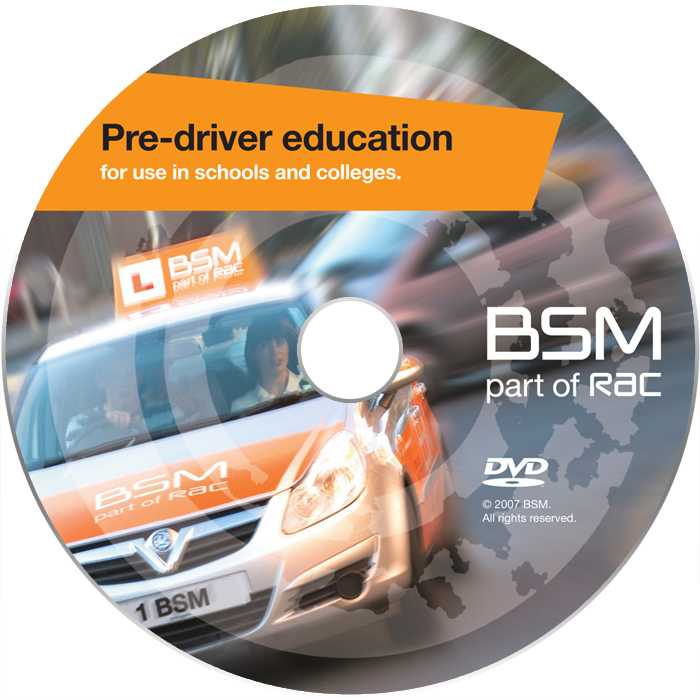 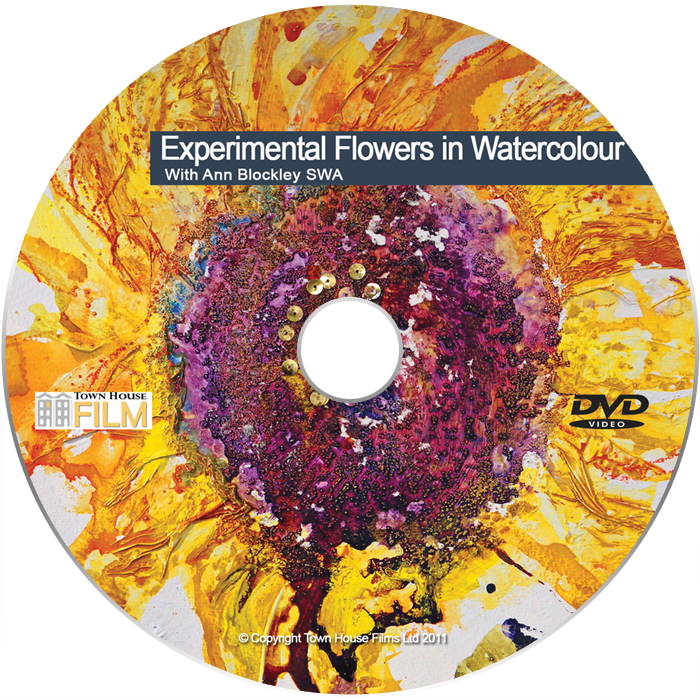 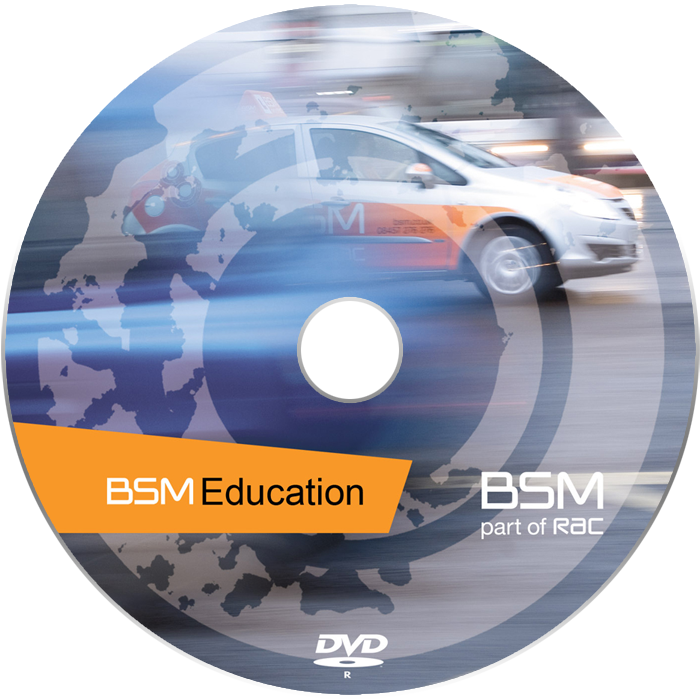 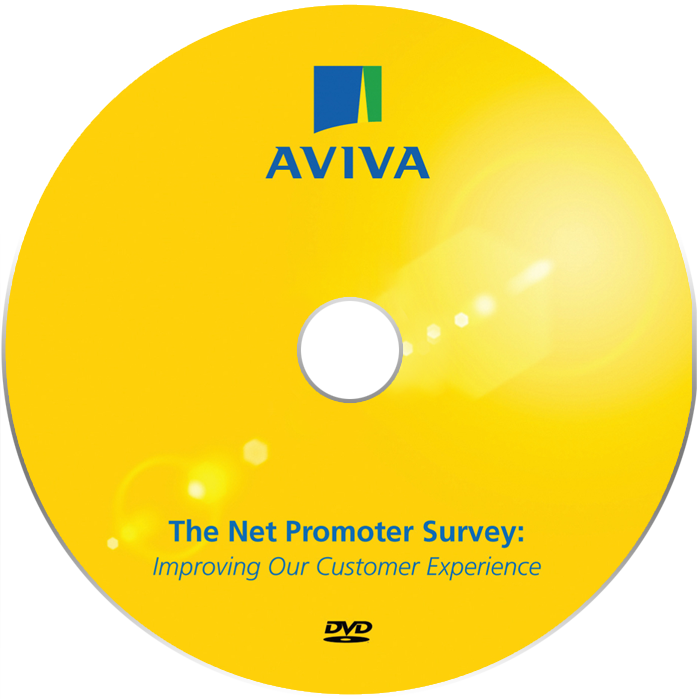 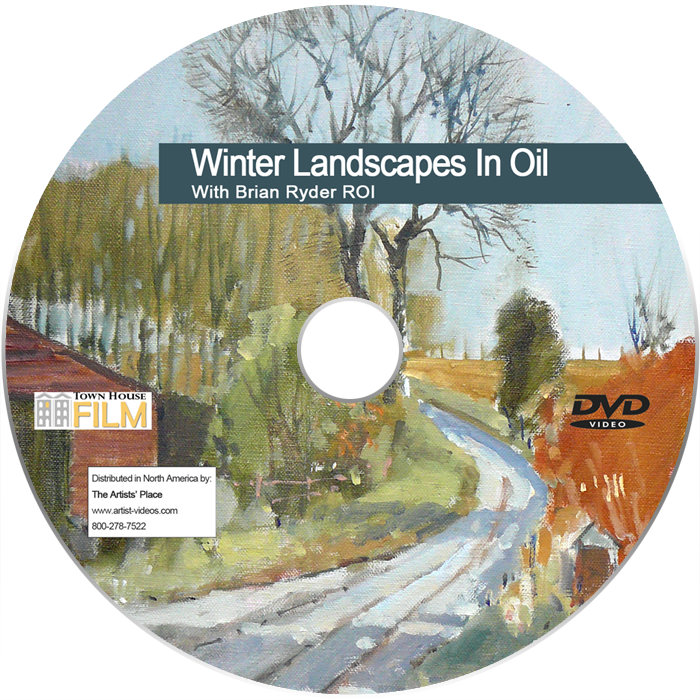 Premium Printed CD-R and DVD-R look truly professional and are ideal for small to medium job sizes.